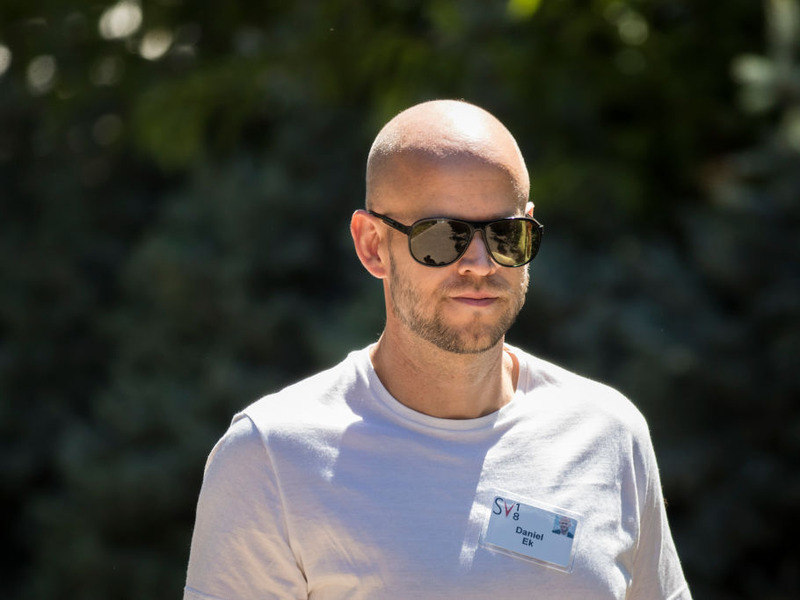 Spotify CEODaniel Ek told Fast Company that he’s “ruthless” about his daily schedule. He said he typically blows off social events in order to stay on task. According to Ek, the most creative people in the world are also the most rigidly organised. In a recent interview with Fast Company, the CEO described how he takes a “ruthless” approach toward staying organised and on task. Ek said this strict approach ties back to his personal philosophy around creativity. Ek’s time management practices also include eschewing most meetings, scheduling time to just think, and going without sleep for days at a time in order to ponder a specific issue. Other top execs like Facebook COO Sheryl Sandberg, Zillow Group CEO Spencer Rascoff, and Google SVP of platforms and ecosystems Hiroshi Lockheimer make sure to leave work at a certain time, in order to make time for family and personal pursuits.